Liverpool is a city thriving with hen and stag parties, so planning a unique experience can be a challenge and looking for hen party venues for you and your hens will remember forever even more so? Worry not we have the perfect place for you. If you love a carnival atmosphere, all things feathers, delicious Cuban inspired food and plenty of opportunities to shake what your mamma gave you, look no further than Alma de Cuba for the most perfect of hen party venues in Liverpool. 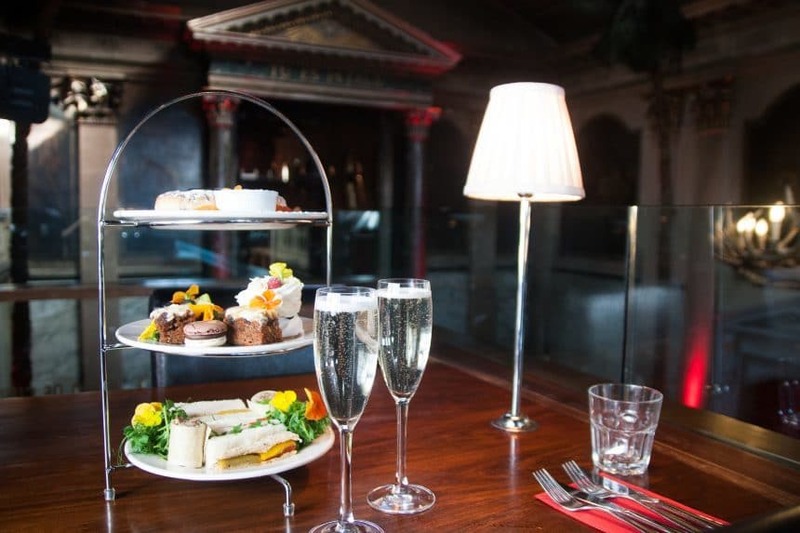 Take a look at the 6 best events for a perfect hen party at Alma de Cuba. 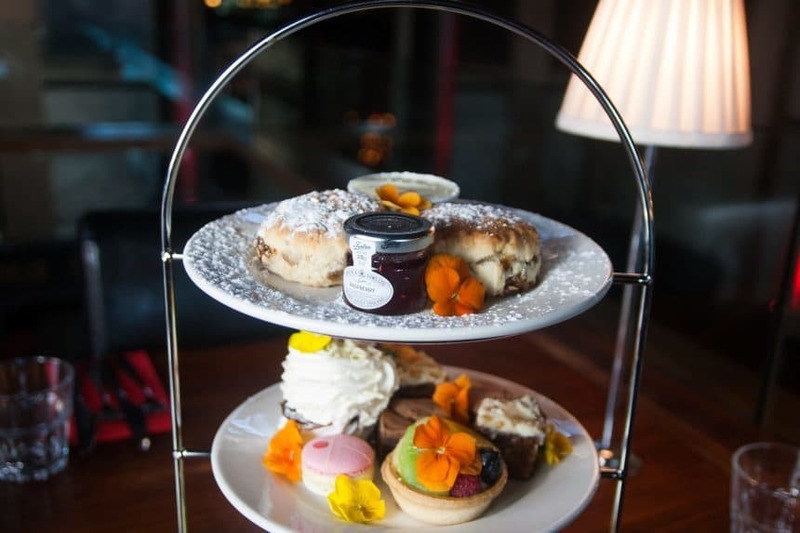 If you’re a fan of Afternoon Tea, you’re bound to fall in love with Alma de Cuba’s Latin-inspired take on the classic. Bring a splash of colour and summer flavour to the traditional tea and cakes, with a Samba themed tea that you and your hens will cherish forever. Dine in true Brazilian style with dishes featuring edible flowers and exotic, tropical fruits that will transport you into the world of the carnival. Finger sandwiches will be replaced with Marinated Jerk Chicken Wraps, Pork Cubano Sandwiches and Roasted Veg and Baba Ganoush Sandwiches, all deliciously linked to the vibrant country of Cuba. For those with a sweet tooth, look forward to scones with citrus clotted cream, lemon drizzle slice with Starfruit, tropical fruit tarts, beautiful macarons and eclairons. Of course, all this delicious tropical food will be served with tea or coffee and a glass of fizz. The whole service is accompanied by live Samba dancers shimmying to music provided by our own resident DJ. Guests are encouraged to get up and enjoy the Samba dancing fun as well as join the conga procession as it weaves its way around the restaurant. Arguably the event that made Alma de Cuba the number one destination for a night out in Liverpool, the Petal Shower is the ultimate hen party experience. 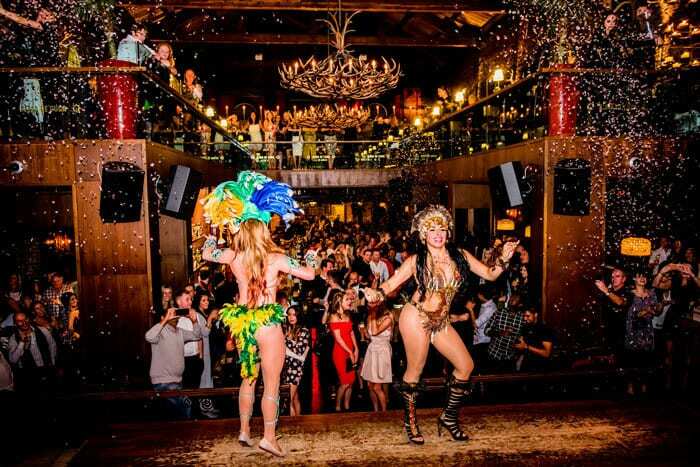 Every Friday and Saturday night, our amazingly talented samba dancers take to the dance floor to strut their stuff to the packed venue. Watch as they shake their tail feathers to Latin-inspired music, under a shower of stunning rose petals. It’s one of the most spectacular evenings shows you’ll see in Liverpool and with the amazing backdrop of this converted church, it’s an experience you’re unlikely to forget. You can also book a booth for you and your hens, so you have front seats to all of the action. No hen party would be complete without some extravagant cocktails and Alma is famous for just that. 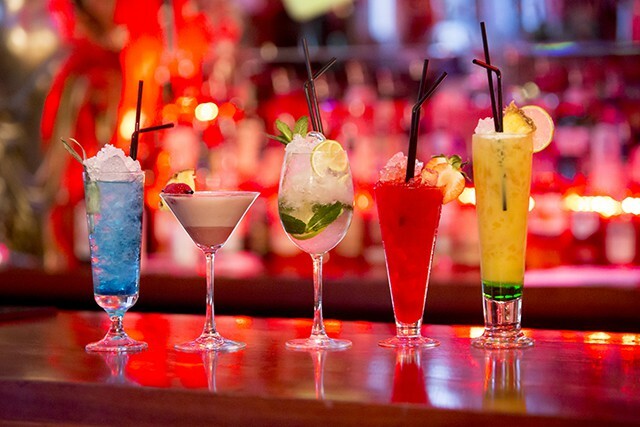 From rum-based bursts of flavour to tequila-based tipples, Alma de Cuba serves up an eclectic mix of Cuban, Hispanic and Latin American influenced cocktails that are sure to get your taste buds tingling. Choose from the classic Pina Colada or try something new with the delicious ‘Alma Creaciones’, featuring Rhumbongo, Passionate Fizz and Watermelon martini, they’re all worth a try! Each cocktail is beautifully presented with the finest ingredients, taking you and your hens to a tropical paradise. If you’re all feeling a bit delicate after the night before, there’s simply nowhere better to soothe your hangover than Alma de Cuba. Not just any old brunch, this most striking of hen party venues is transformed by an enchanting choral service with the sounds of gospel voices resonating around this stunning converted church. 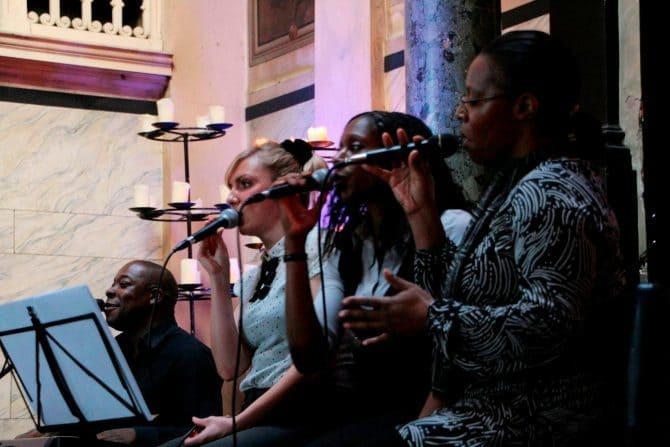 Sit back and relax to the soothing sounds of our resident Gospel Choir as you tuck into your delicious food. Choose from traditional Eggs Benedict or try our amazing Full Cuban Breakfast. If you arrive a bit later on, the menu also includes mouth-watering Roasts served with crispy roast potatoes, crunchy carrots and turnip, broccoli, cauliflower and a rich beef gravy. Plus, 8oz Sirloin Steak, plenty of fish dishes and a fragrant vegetarian curry. One of the most unique and relaxing events one of the most famous hen party venues in Liverpool and the perfect occasion to have a good catch up. 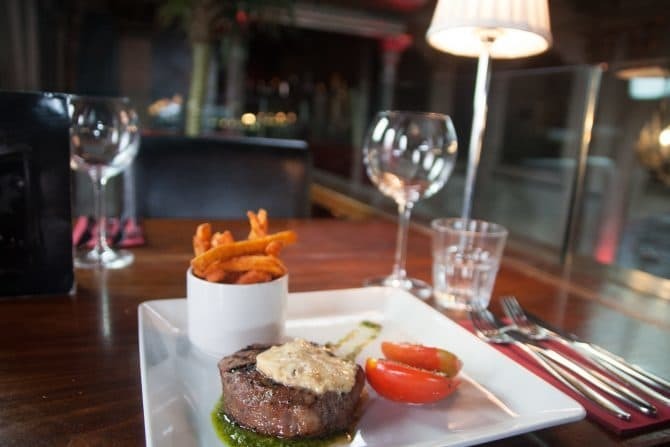 Or perhaps you’re looking for more of a traditional evening meal, Alma have got you covered. They recently launched a brand new summer menu featuring unique and mouth-watering dishes to tantalise your taste buds, and with amazing entertainment and an exciting atmosphere, there’s no better place to enjoy the exotically inspired menu during your hen party. 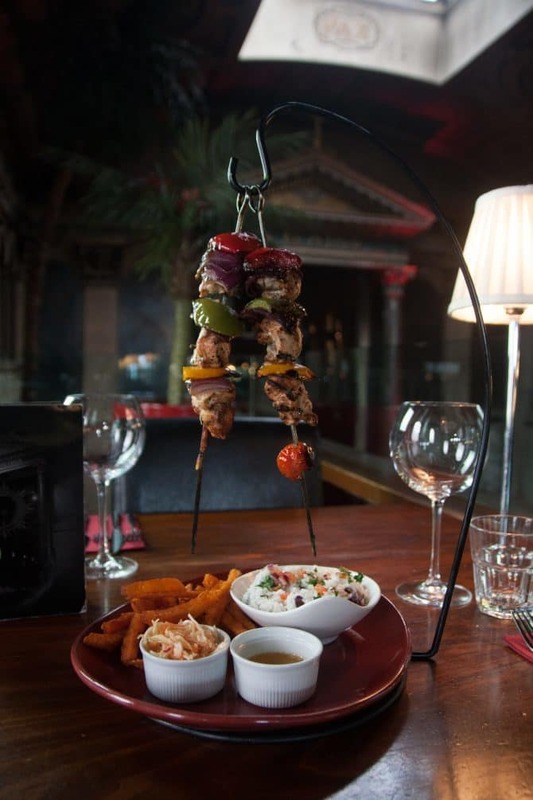 Try the hanging chicken for a truly unique dining experience with the tender and juicy, delicately spiced meat standing seemingly free, surrounded by coconut rice or yam fries. Truly a dish that can’t be missed and a future firm favourite. Or give the pork fillet wrapped in Cuban style ham and be treated to a taste explosion with garlic potato and greens with a piquillo pepper sauce. 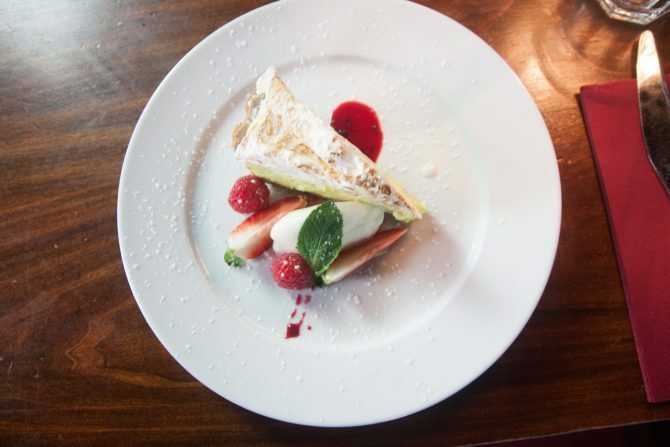 There’s loads more to choose from too, including sirloin steak or rib eye of beef, okra and coconut curry and traditional Caribbean jerk chicken drumsticks, but make sure you save room for one of the best desserts in the city. In the mood to dance? Plan your perfect hen party at Alma de Cuba by booking a samba dance class with our talented sequin-clad dancers. You and the girls can bring some more Latin heat to your hen party by learning how to move your hips like a pro. 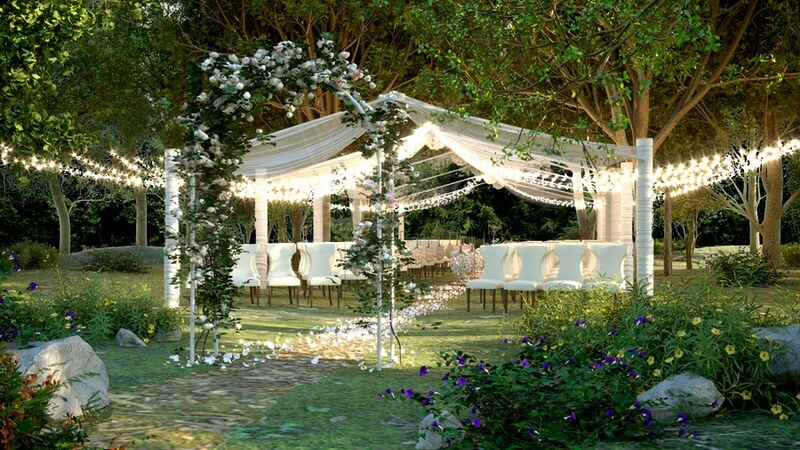 Get down with your hens and really celebrate the beginning of your new life as a newlywed. This brilliant class is an hour long and to get you and the gang in the mood, you’ll be greeted with a glass of fizz on arrival. Undoubtedly Liverpool’s most vivid and vibrant venue, Alma de Cuba is the best place to host your perfect hen party. Now it’s time to plan where you and your hens can rest your heads after a fun-filled party. 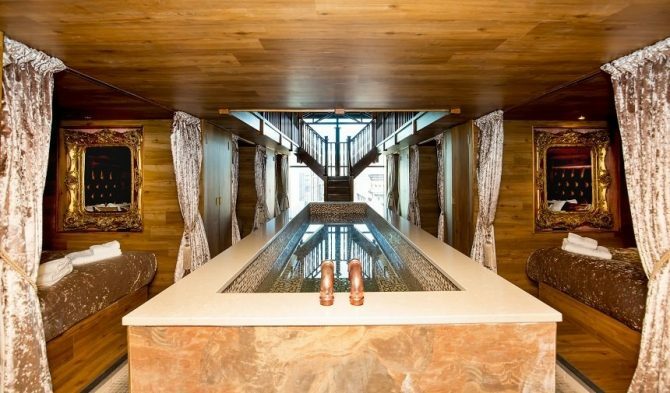 It’s true that Liverpool has its fair share of amazing city centre accommodation, but none compare to the unique and breath-taking luxury of Signature Living’s amazing party apartments. 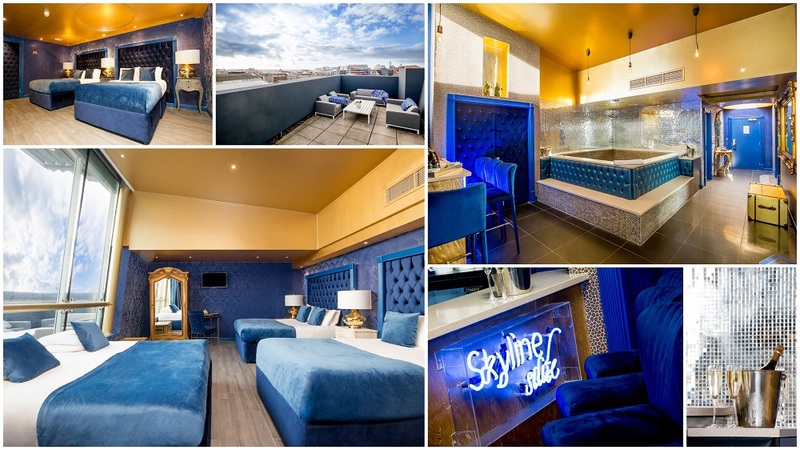 With luxurious rooms, suites and apartments available that can sleep between 3-30 guests, no matter how big or small your group is Signature Living have the ideal group party accommodation to suit any hen party. Choose accommodation ranging from movie-themed suites, amazing pool party rooms, luxurious apartments and huge rooms that can sleep large groups, so you don’t have to split up at the end of the night. What’s more, all Signature Living’s superb accommodation is in the city centre of Liverpool, in all the most vibrant and dynamic districts. So, you and your hen party won’t get lost as you work your way around the city. 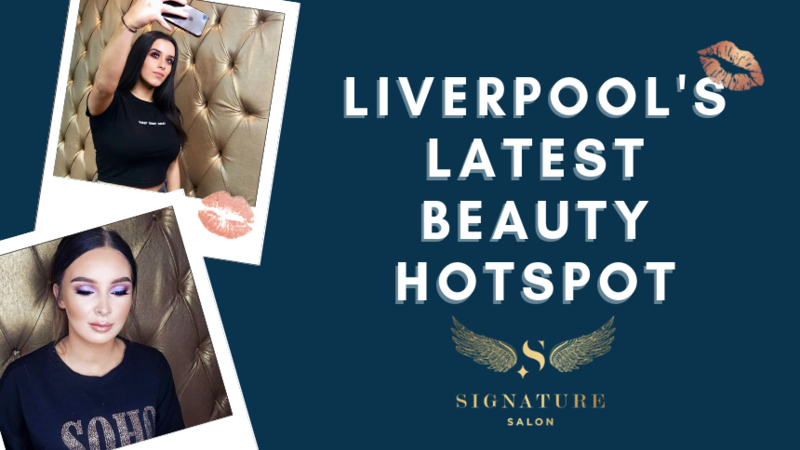 To book your hen party stay with Signature Living or to arrange your booking in one of the top hen party venues in Liverpool get in touch with our friendly team today and they will do everything to meet your expectations.